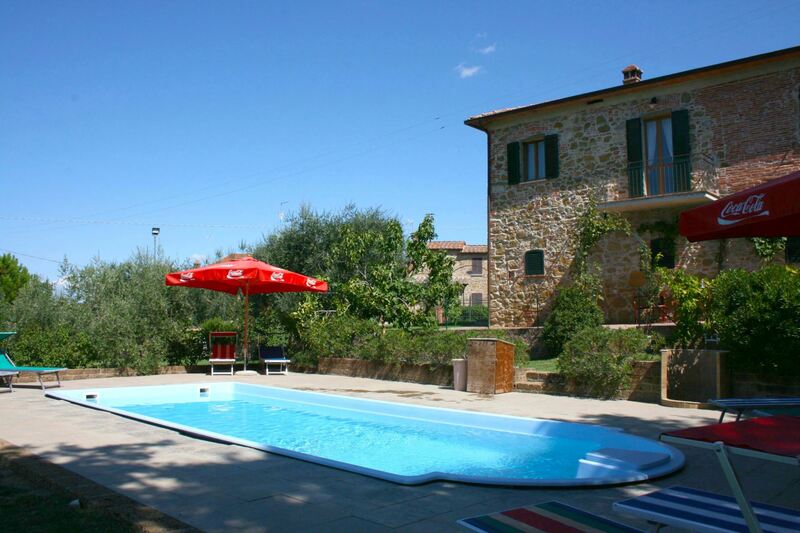 Villas to rent with private pool in or near an Italian town or village. To sleep 9 to 10 people. Unless otherwise stated, the villas below are all either inside or within 2 km of an Italian town or village. 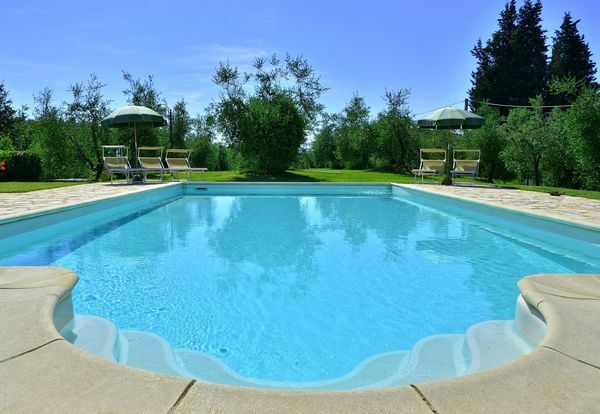 All have a private swimming pool on site. For more details of facilities close by please click through to each individual property description or contact us here. Important: If you won’t be hiring a car during your stay then some properties are more suitable for you than others – please ask us to advise you. 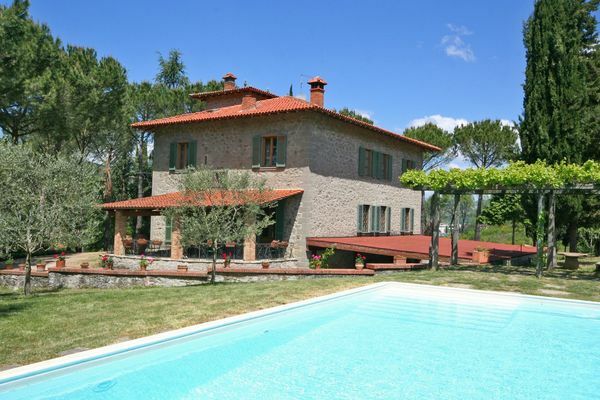 Villa san Savino, walking distance from Monte san Savino, Tuscany. 4 bedrooms. Private pool. Sleeps 9. Free wi-fi internet. Piano. Rental prices from Euro 1964 – Euro 3019 per week. Distance to food shops: 1km. Availability. Villa Vista Infinita, Ravello, Italy. Sleeps 10 in 5 bedrooms. 5 bathrooms. Independent villa with amazing views over the Mediterranean sea on one side and the Lattari mountains on the other. The property has 300m2 of terraces and porticos, and over 10.000m2 of beautiful gardens with traditional Mediterranean vegetation. Private pool. Air conditioning. 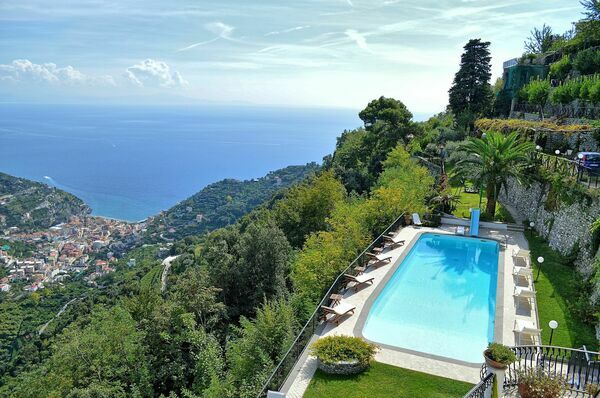 Distances: Only 1.5 km from the main square in Ravello full of shops, restaurants and bars. Rental prices from euro 6600 per week. Availability. 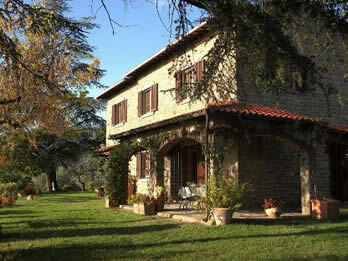 Villa Fiamma, near Lucca, Tuscany. 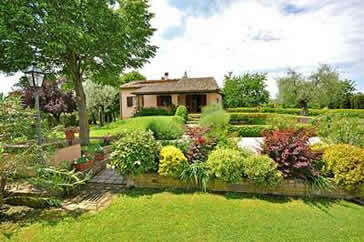 Within walking distance of the village of Segromigno with facilities. Close to Lucca. Elegant 19th c. villa in classical style. Spacious gardens of 4800 m2. 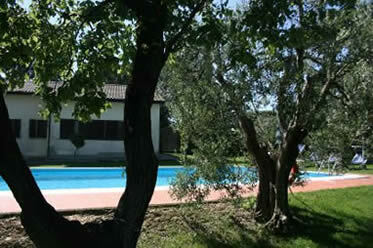 40km from the coastal resorts of Versilia with sandy beaches. Sleeps 10 in 5 bedrooms, 5 bathrooms. Private pool. Rental prices from Euro 1300 to Euro 3500 per week. Free wifi. Availability. 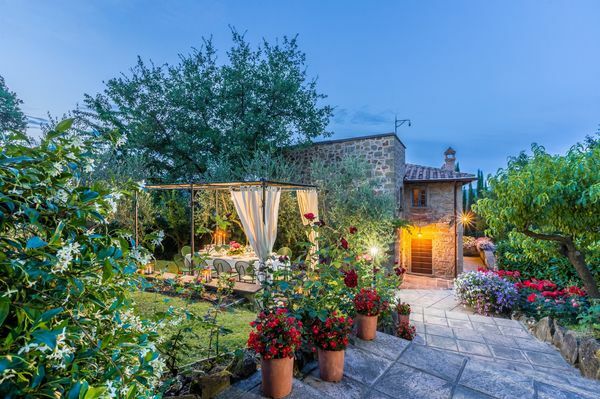 Villa Quattro Mori, near Arezzo, Tuscany. 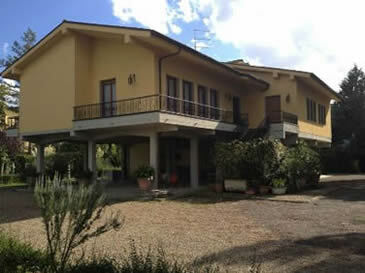 500m (walkable) from village of Tregozzano with pizzeria, grocery shops and bar. 4 bedrooms. Private pool. Sleeps 8 + 2. Rental prices from Euro 1070 to Euro 1990 per week. Wifi internet (extra charge). 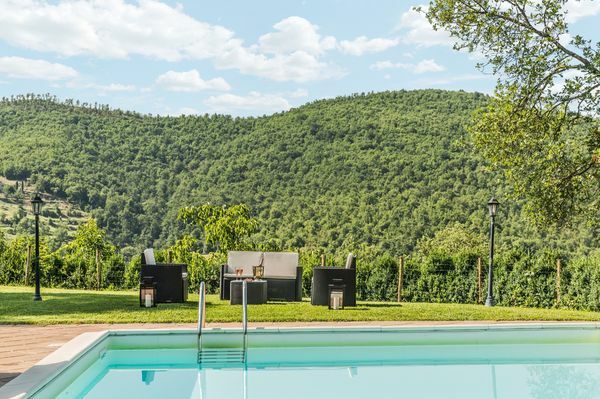 Villa Il Cedro, Petrignano del Lago, Umbria. 4 bedrooms. Private pool. Rental prices from Euro 650 to Euro 1580 per week. Excellent value for money. Distance to village of Petrignano : approx. 1km. Il Gorgo, Lucignano, Tuscany. 5 bedrooms. Private pool. Rental prices from Euro 1160 to Euro 1820 per week. Distance to village of Lucignano: 1.5km. 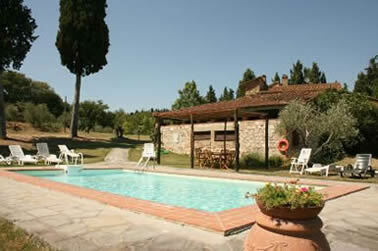 Casa Torretta, 10 minutes walk from Greve in Chianti, Tuscany. 5 bedrooms. Private pool. Rental prices from Euro 1363 to Euro 2916 per week. Distance to town of Greve in Chianti: 500m. Availability. 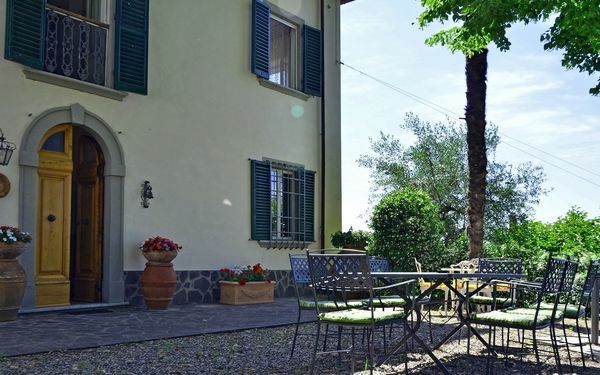 Casale Ai Cedri, just a 1.5km walk from the village of Pergo with bar, small supermarket and pizzeria. Near Cortona, Tuscany. 4 bedrooms. Private pool. Rental prices from Euro 1630 to Euro 2900 per week.